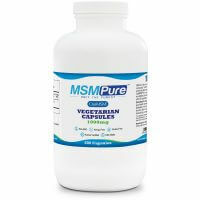 Select Size Choose an option250 grams1 lb.2.2 lbs.10 lbs.33 lbs. 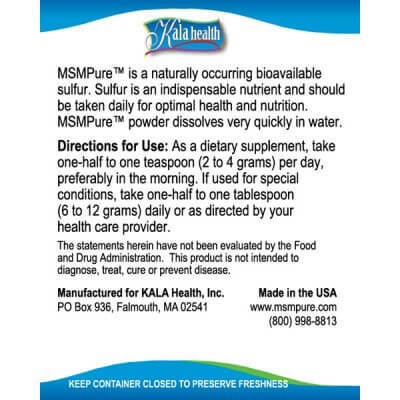 KALA Health offers MSM in powder form in convenient 250 grams, 1-lb, 2.2-lb, 10-lb and 33-lb containers, complete with a measuring spoon* (*excluding 33-lb container). 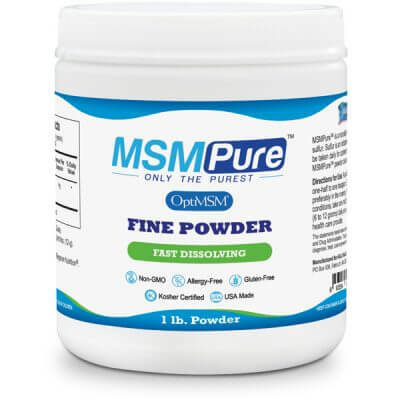 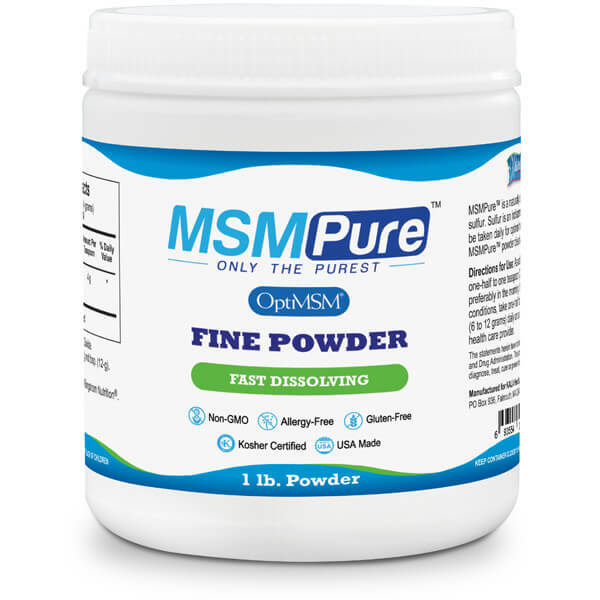 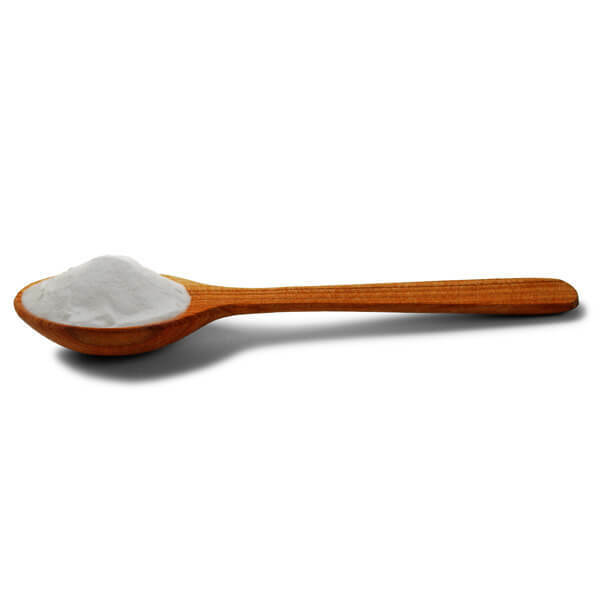 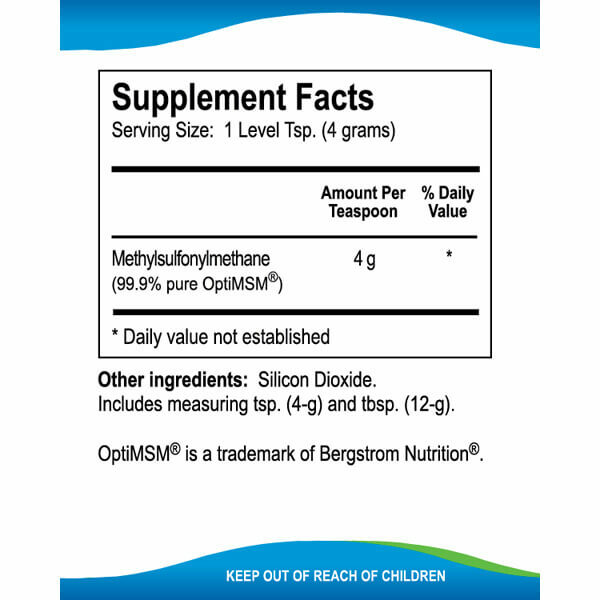 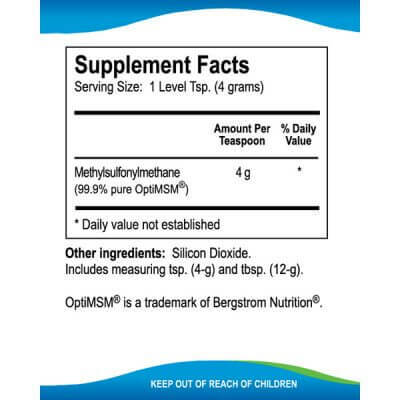 The measuring spoon delivers one tablespoon (12-grams) or one teaspoon (4 grams) of pure MSM powder.